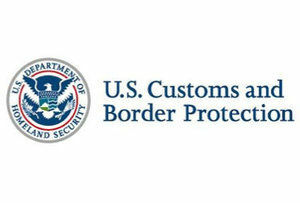 PROGRESO — U.S. Customs and Border Protection officers at the Progreso International Crossing arrested a man returning from Mexico on Monday after learning he had an outstanding warrant from the Hidalgo County Sheriff’s Office for indecency with a child/sexual contact, according to a news release. The release states that the man was the passenger of a vehicle. During a secondary inspection, a fingerprint check identified the man as 55-year-old Raul Rene Villarreal of Pharr who had an outstanding warrant. He was turned over to the Sheriff’s office.